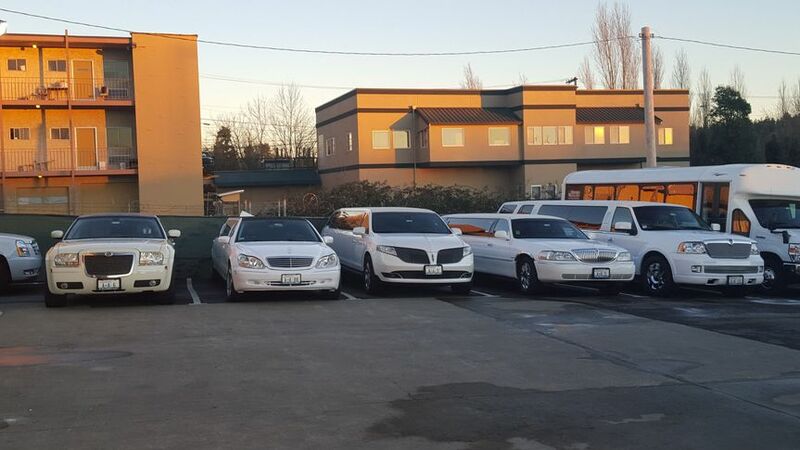 A&A Limousine & Bus Service is a transportation company located in Kenmore, Washington that services weddings throughout the Seattle area. 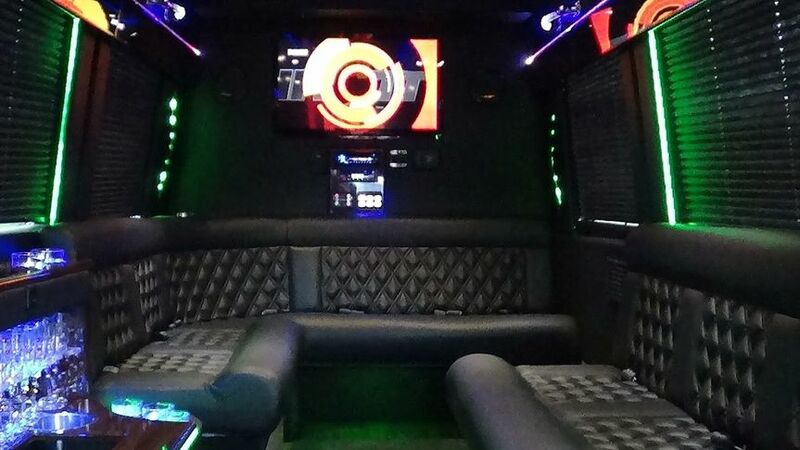 The company has been a part of the wedding industry since 1994 and specializes in providing reputable, local, licensed and insured transportation services. 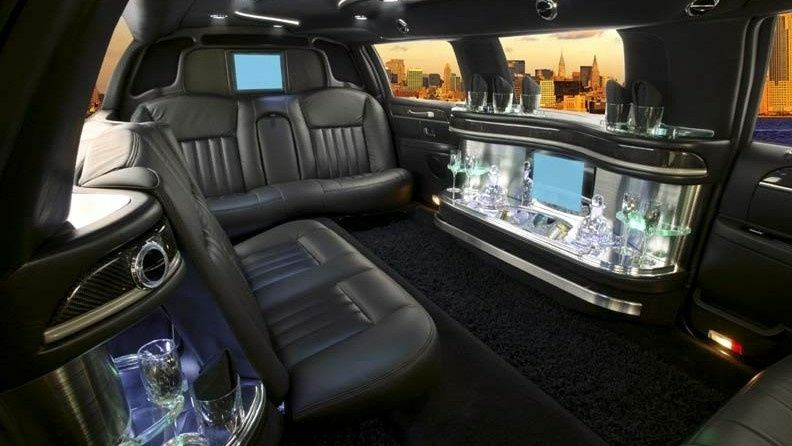 This limo was exactly what we needed! 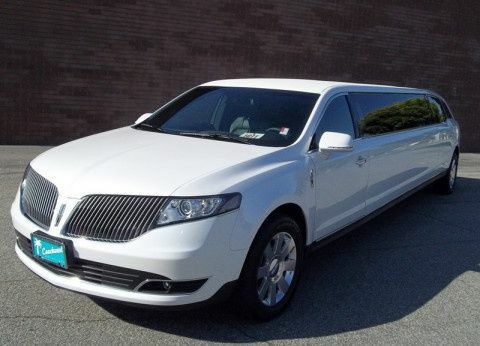 We used the newest in their fleet, the Lincoln MKT Stretch town car. It was clean, inside and out. The driver was very courteous despite him being asked to move several times by other drivers while he waited for the wedding party to be ready! We used AUX input, in the back, the sound quality was great. We brought a few of our own bottles of champagne for the ride - which was great. 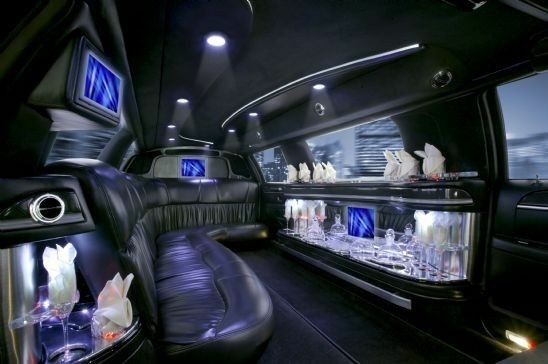 The limo already had plenty of glassware and storage. I only rated value at 4.5/5 because we booked for just 2-2.5 hours but there was a 4 hour minimum booking. Oh well. It was still a great value for us - and would only have been better had we been able to use it for the full 4 hours! 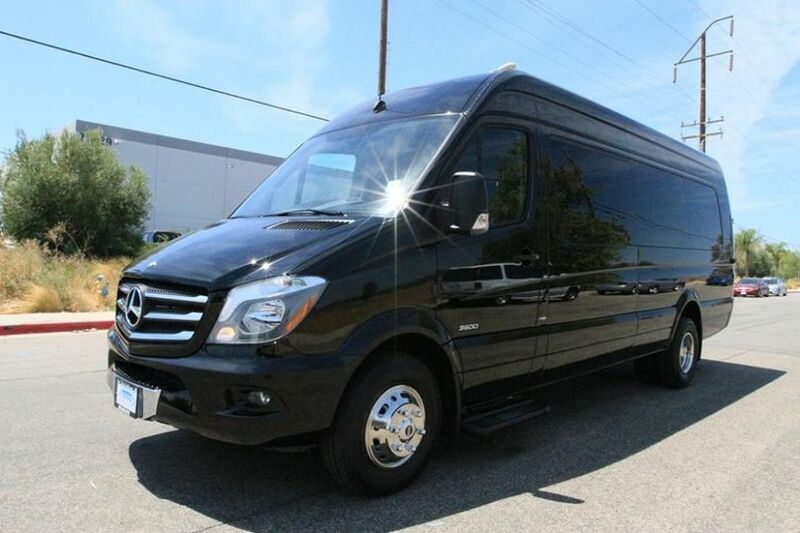 We rented two 24-passenger shuttle buses and a 16-passenger limo bus to transport our guests between our wedding ceremony and reception venues. The service was prompt and professional. 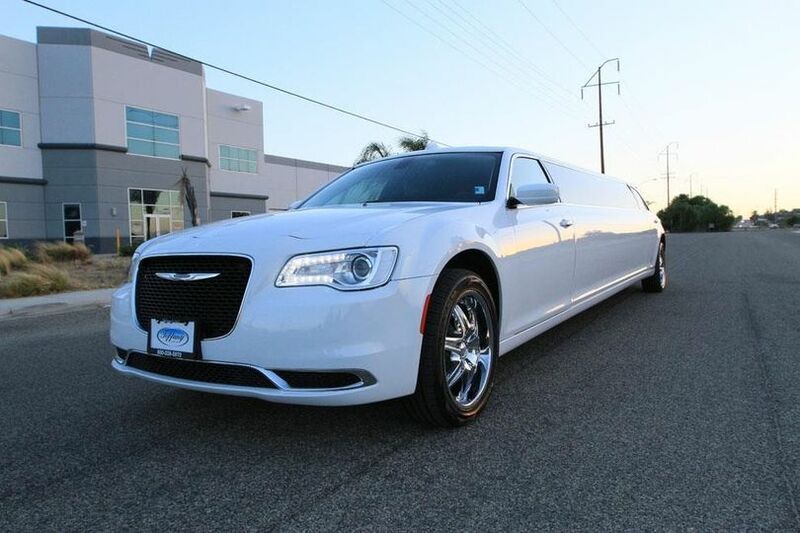 Prior to booking, they provided helpful suggestions regarding the ideal vehicles for our needs. Expensive for what it is, especially with 3-4 hour minimums, but reliable and efficient. We used A & A limo for our wedding party transportation. We had their 24 passenger bus. Driver was prompt and very professional to work with. Great driving. Bus was clean. Would definitely recommend them for private transportation.